Planning travels to see family in the coming weeks? In between cookie baking and movie marathons, many clients have shared that these visits are a good time to take stock of any changes in an elder loved one’s health, appearance, or environment. If you notice changes during your visit, try to gently assess the circumstances while you’re together to determine if help is needed. 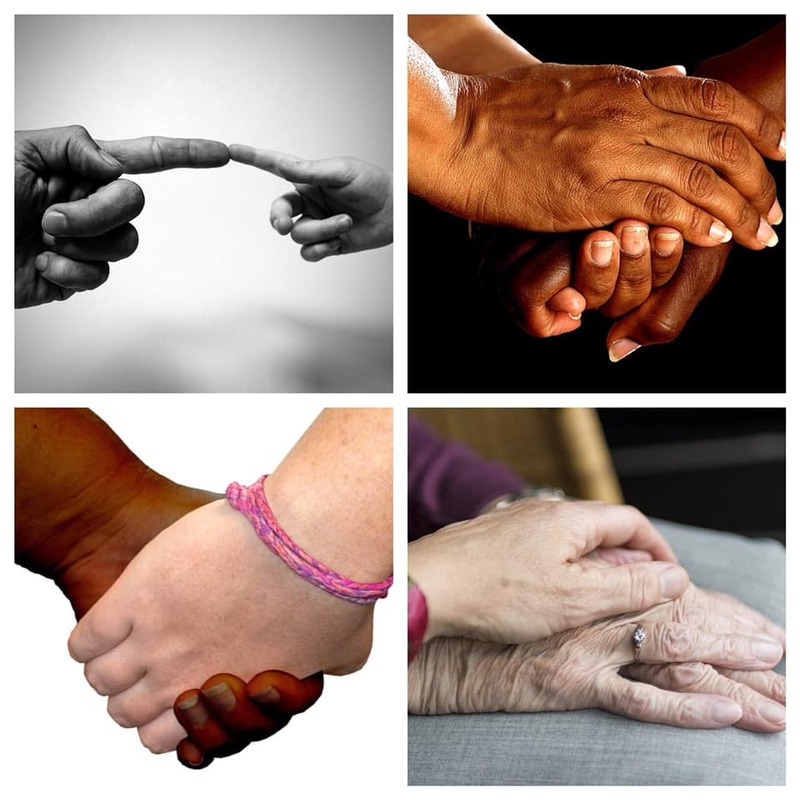 We’re here to serve as an elder law resource, but we’re also happy to serve as “connectors” to other community resources for your family. Safe travels and warm wishes during your holiday season . . . Although we regularly assist families with adult guardianship proceedings, our first line of inquiry is always how we can best encourage the independence and autonomy of a person with a disability. Supported Decision-Making (SDM) is a way that some people with disabilities (or any of us, really) can use available supports to make their own choices and direct their own lives. In SDM, the person with a disability chooses a group of people (“supporters”) who help the person make decisions. The person with a disability, however, makes the final decision. The relationship between the person and his or her supporters can be written in a Supported Decision-Making Agreement. The agreement can then be used to show other people (like schools, doctors, or service providers), who can be involved in the decision-making process. It also helps to make sure that the person’s supporters are all on the same page about how to best support them. SDM can be used alone or even in the context of a guardianship, where another person is appointed by a court to help. Questions about Supported Decision-Making or guardianships? Are you a kinship caregiver providing care to a senior family member or friend? It’s normal for families to have a myriad of questions about issues such as long term care, estate/Medicaid planning and guardianship when they first enlist the services of an elder law attorney. One important ethical consideration for families to understand is that elder law advocates must clearly set forth who the actual client is. Depending on the circumstances, the client may be the se­nior, the caregiver, or even both (the family). This delineation is very important because it will inevitably affect the way that an attorney can interact with involved parties. Keep in mind that, under the vast majority of circumstances, an attorney can’t share information about his or her client with another party without the client’s (preferably written) permission to do so. That said, the attorney may still be able to accept information from you without providing information to you. This can be a delicate proposition for parties on both ends of the phone, but we always do our best to respect a senior client’s right to client confidentiality and self-determination while recognizing that, as time passes, roles can change. Elder law attorneys regularly have a unique vantage point into the reality that, even the healthiest and most functional of family roles and relationships can become very complicated very quickly when an elder loved one starts needing additional care. As needs and long-held roles within a family change, many of our clients benefit from learning new ways of coping with evolving relationships and new realities. 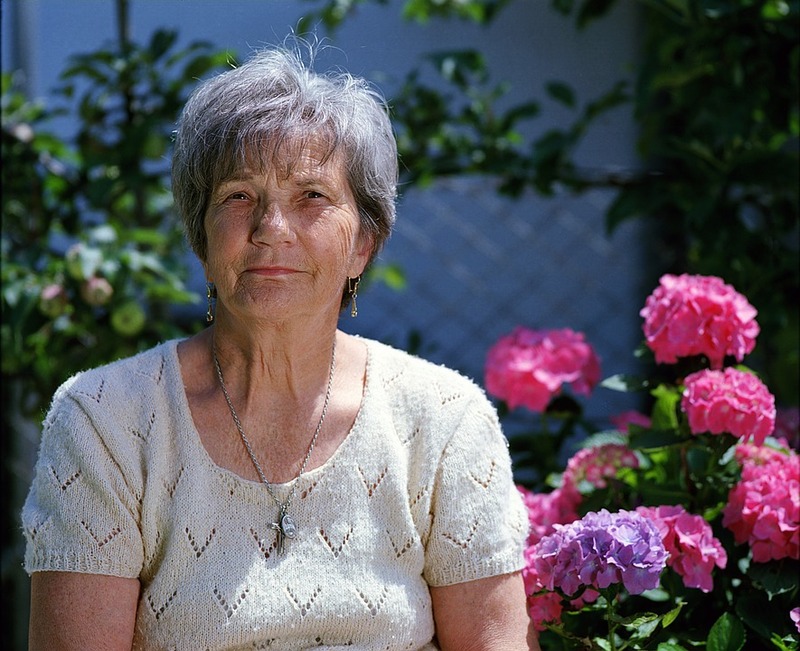 In many cases, elder mediation can be a helpful and empowering tool. Mediation provides an opportunity for the elder and all involved members of a family to participate in thoughtful and collaborative decision making. It can provide a valuable opportunity for family members to attack the issues at hand instead of each other. Once the family has settled on a plan, then we can often help by drafting the documents needed to put that plan into action. 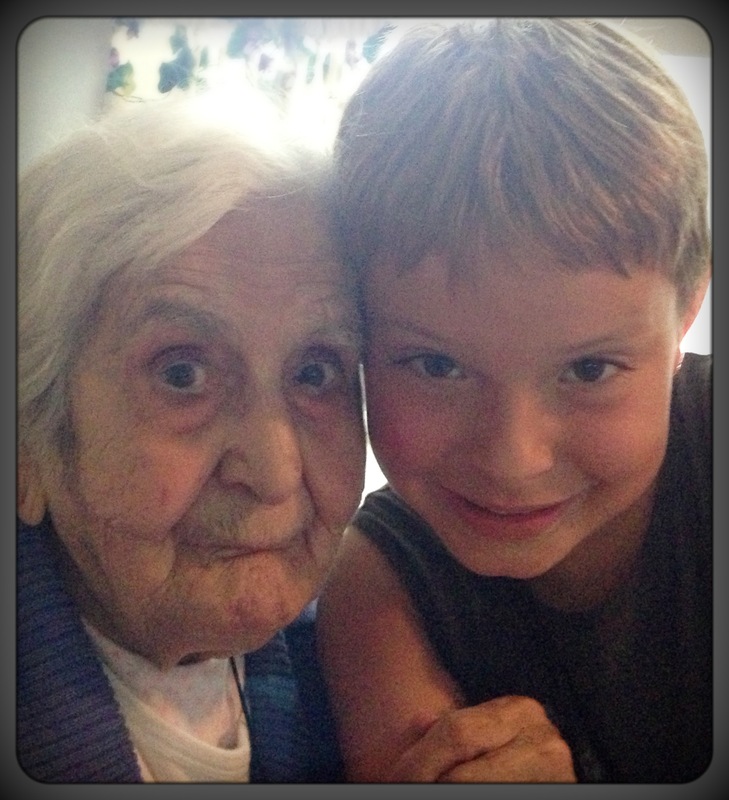 A core value of our practice is the dignity, autonomy, integrity, and protection of elders and their families. So give us a call if you have questions about elder mediation, supported decision making, or long term care planning on behalf of an elder loved one. As an extension of her law practice, Stasia regularly performs at musical events benefitting local organizations who support elders and individuals with special needs. 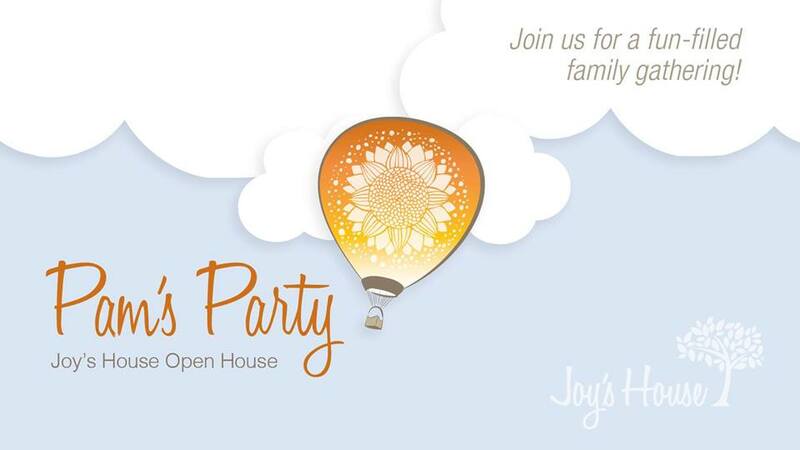 “Pam’s Party: A Joy’s House Open House” will be held on the evening of Thursday, July 27th @ 6:30pm at Joy’s House in Broad Ripple Village. It’s a celebration to honor caregivers and Guest/potential new Guests. This open house is free to attend, but you may wish to bring cash for supper and activities, which will be available for purchase. Did you know that slightly more than 19 percent of Indiana’s population is represented by adults and kids with disabilities? Often, people with disabilities who are successful, athletic, employed, or simply good neighbors are put in the spotlight as inspiration to others. This year’s campaign theme emphasizes that people with disabilities are people first-people who want to be fully included in their communities, just like everyone else. 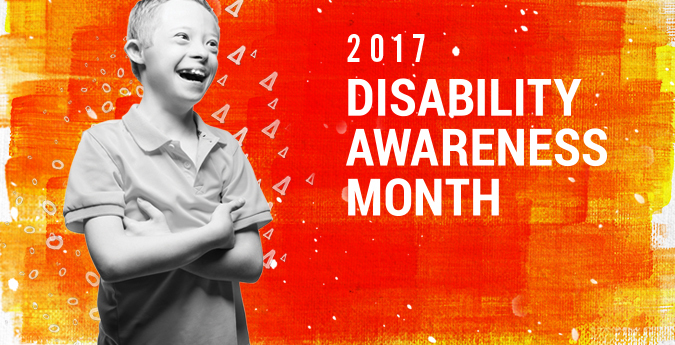 You can learn more about Disability Awareness Month here. Questions about planning for your loved one with disabilities? One of the best things about elder law is that it gives us the opportunity to forge relationships (and learn valuable lessons) from some very wise elders. While some of our conversations do center around planning for the eventuality of illness, death, or loss, an equal amount of time is often devoted to the legacies of love, connection, accomplishment, and meaning. We learn so much in the process of helping. Speaking of Grief . . .
Much of our practice is devoted to elder care planning, estate planning, probate, and guardianships. This means that we are regularly invited into tender conversations about transitions, grief, and loss. We are well-equipped to help with the legal implications that accompany these transitions. But we are also grateful to be able to offer other resources to families. 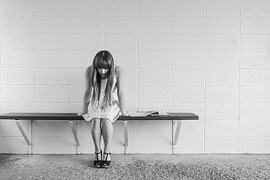 Have you ever wondered what to say to a person who is grieving? Therapist, Brooke Randolph, LMHC, recently shared this blog post with us, which offers some practical insights into ways that you can support a friend or loved one who is grieving. 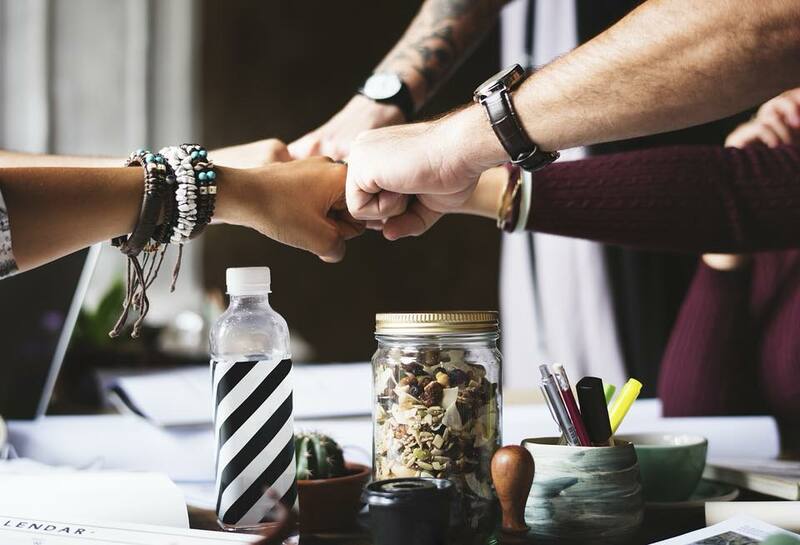 No one is intended to navigate these types of hardships alone and, while a team of loved ones might provide emotional and spiritual support and nourishment, a thoughtfully assembled group of professionals can help too. Showing up for a friend who is grieving is vitally important, even if you’re not quite sure what to say. Are you a parent or caregiver of an adult child with special needs? If so, then you know firsthand that parenting a child beyond adolescence and into young adulthood can bring its own set of joys and challenges. Stasia recently sat down with a father of two adult children with special needs to discuss his personal experiences as well as the advantages (and hurdles) that can accompany the process of obtaining guardianship. “The first thing a parent should know is that guardianship over a child with special needs isn’t a “one size fits all” proposition. 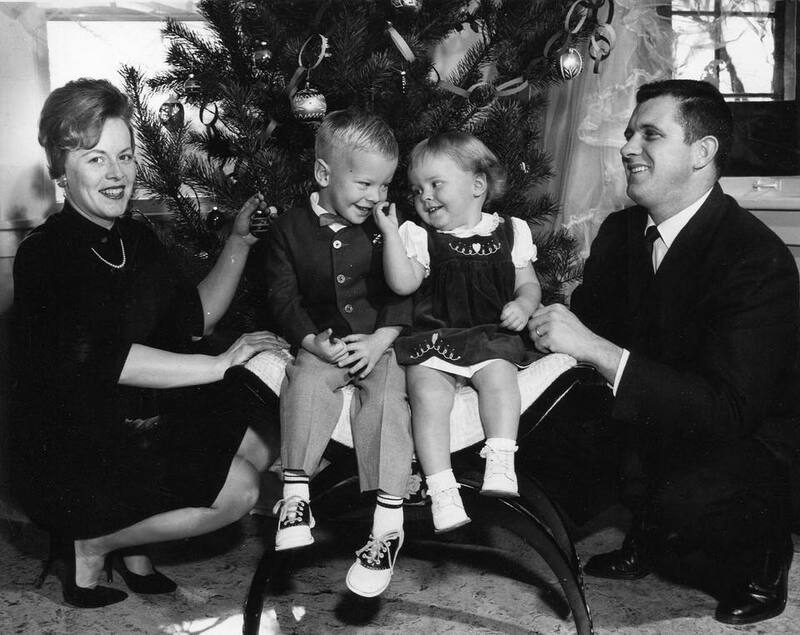 Each child is unique and each child has specific gifts and limitations and, ideally, the guardianship proceedings and resulting order should reflect that. The most obvious benefit of a guardianship order is that it provides clear legal authority for a guardian parent to deal with third parties on behalf of their child. When proof of guardianship is presented to entities like school administrators, government agencies, medical providers, and financial institutions, the guardian is legally entitled to receive what is typically protected information and make decisions accordingly. Doors may open more quickly. A guardianship order can help to protect a vulnerable person from questionable financial decisions or from being taken advantage of by unscrupulous people. 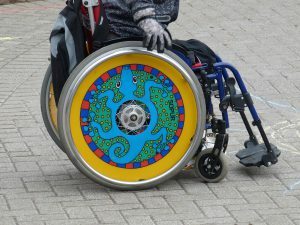 Some young adults with disabilities are, unfortunately, prime targets for financial exploitation. They can be persuaded to sign leases, buy cars or apply for credit cards by others who appear to be their friends. The good news is that a guardianship order can prove that the person under guardianship doesn’t have the authority to enter into these contracts with third parties. Proof of guardianship can be presented to law enforcement and may help to diffuse encounters with the police. While having a guardian isn’t a “get out of jail free” card, it may have some value. Guardianship can sometimes act as a shield in some minor offenses, such as shoplifting. But parents shouldn’t believe that a guardianship order will prevent courts from holding their young adult child accountable for criminal liability, especially in the cases of felonies and other serious misconduct. Having a guardianship in place provides a process to have a judge approve major decisions. A guardianship order may provide potential access to continued special education services, vocational training services, day programs, or living arrangements. There are financial obligations that accompany guardianship proceedings, including filing fees, and attorney fees and costs associated with ongoing reporting requirements. 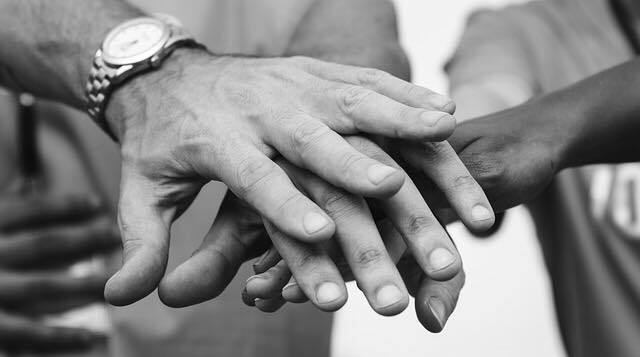 The legal requirements of guardianship can be somewhat time-consuming. Guardians who are managing finances on behalf of an adult child are required to submit periodic guardianship accountings and status reports to the Court. There is legal liability associated with these tasks. The process can be emotionally tumultuous for a young adult who has the capacity to understand that a guardianship order will limit his or her financial and/or personal choices.